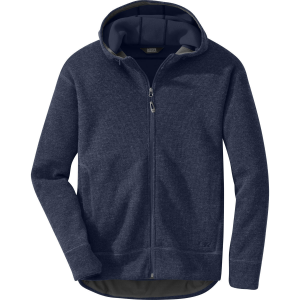 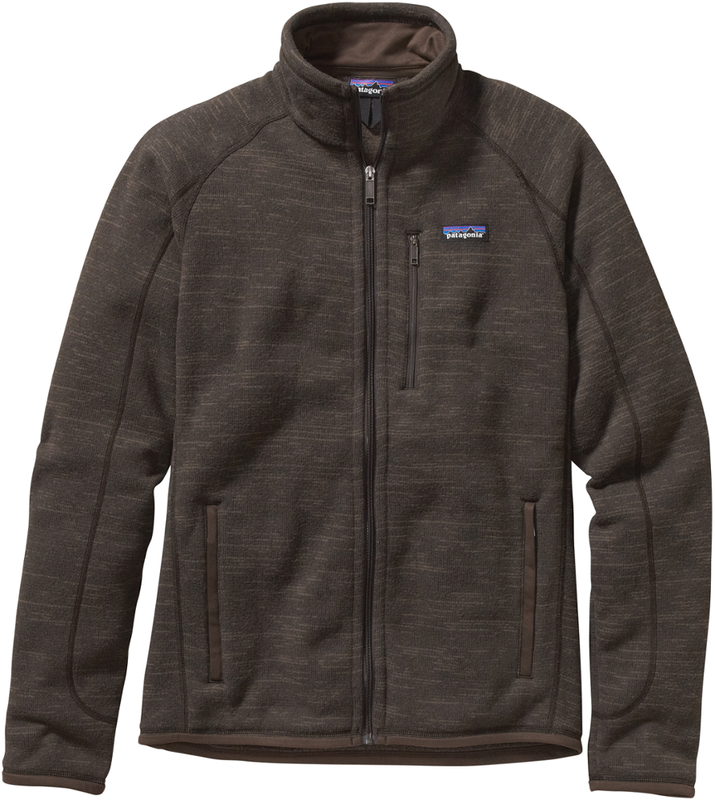 The knitted Mammut Darrington jacket is extremely warm with heathered wool on the outside and a soft fleece interior, creating just the right mix of street appeal and warmth for your next adventure. 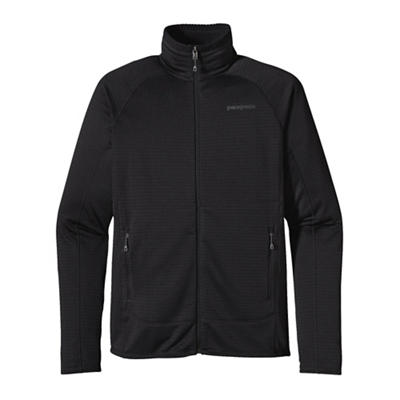 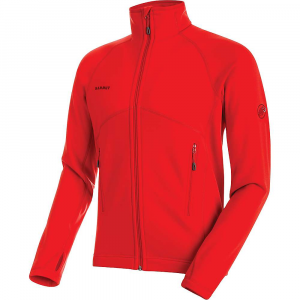 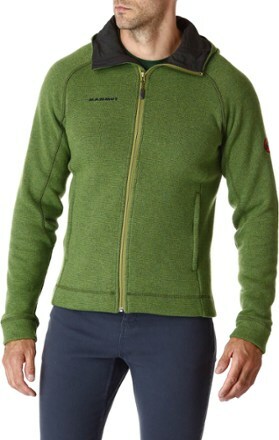 The Mammut Darrington Jacket is not available from the stores we monitor. 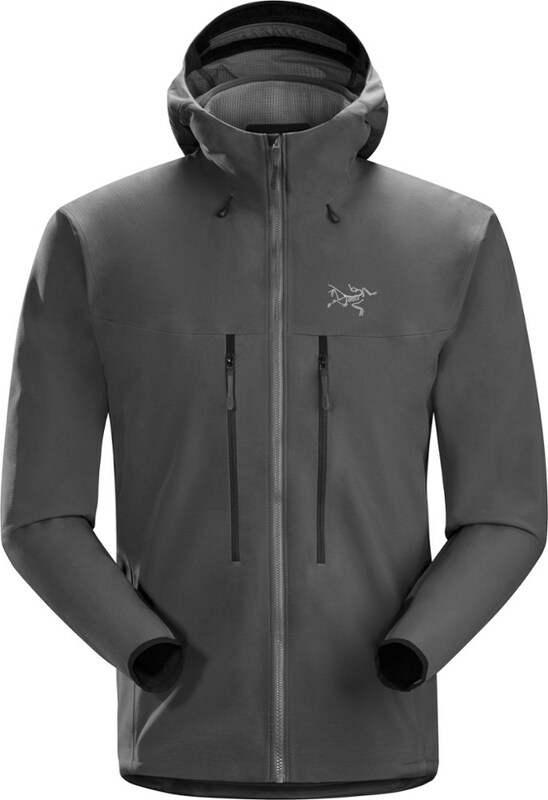 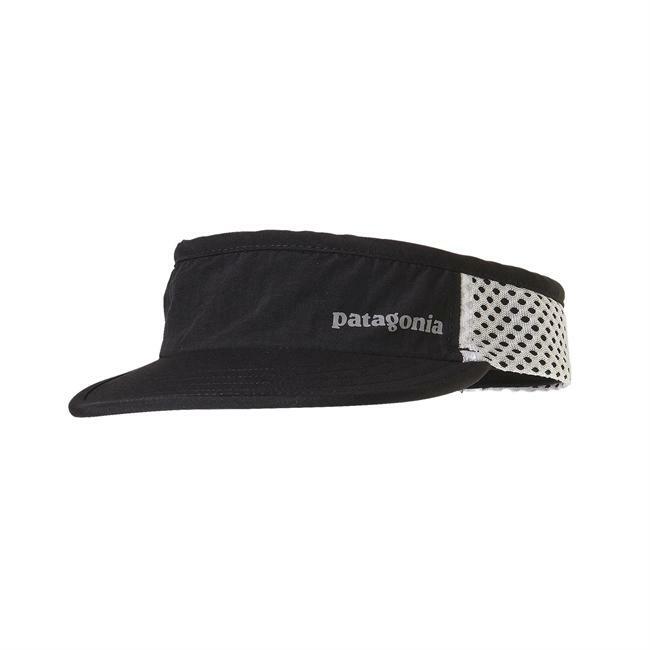 It was last seen February 14, 2019	at REI.